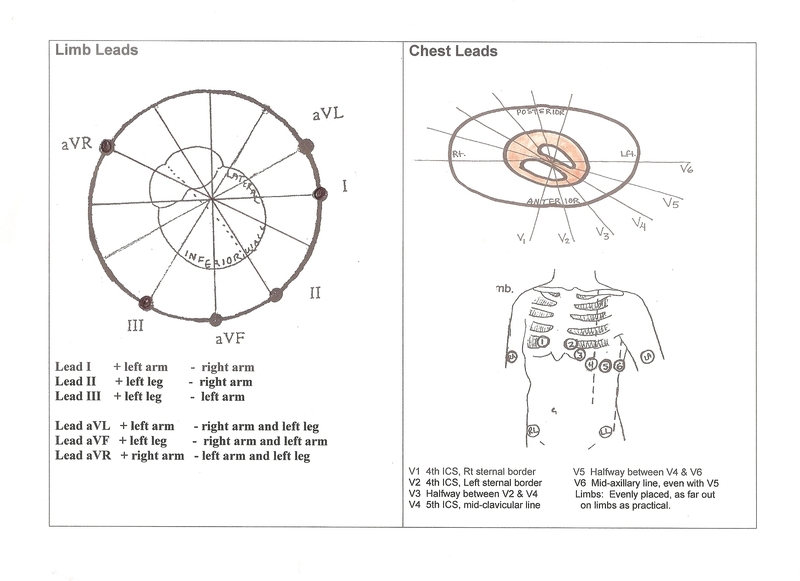 Still shot of a normal ventriculogram during diastole, labelled. 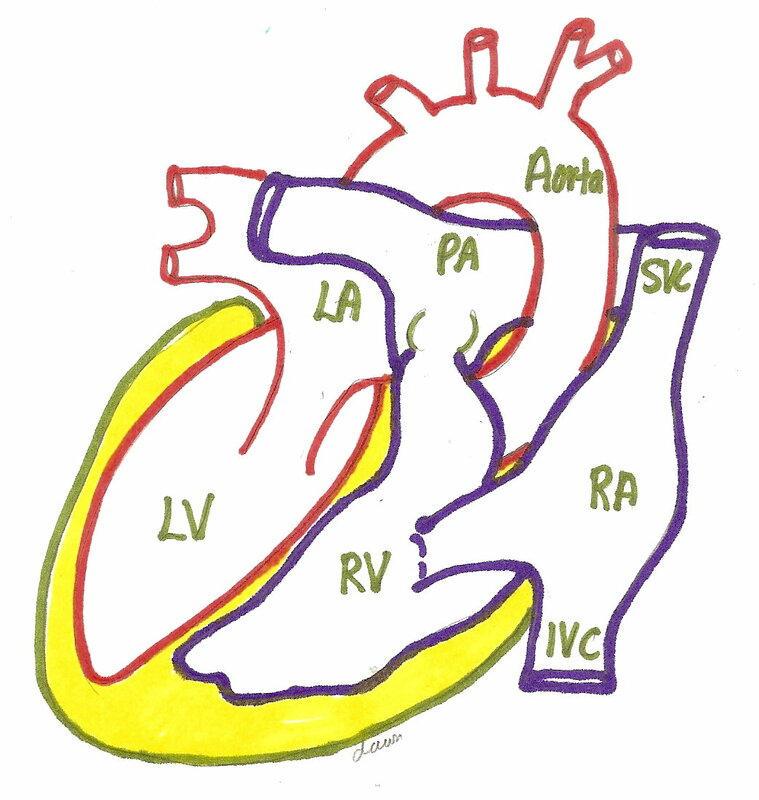 Still shot of a normal ventriculogram during diastole, labeled. 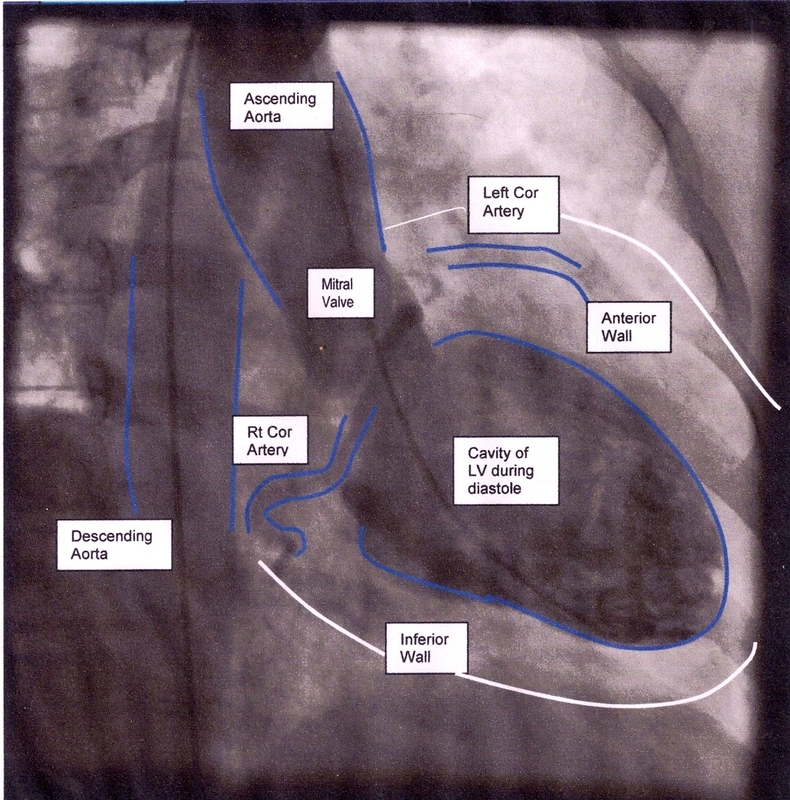 Read more about Still shot of a normal ventriculogram during diastole, labelled. 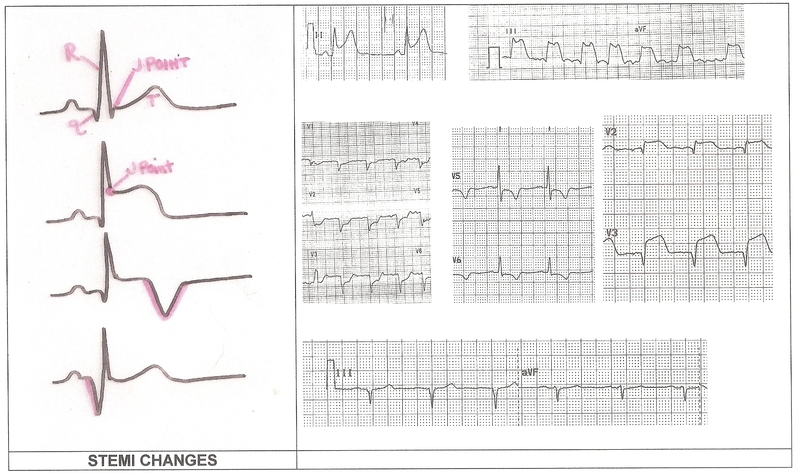 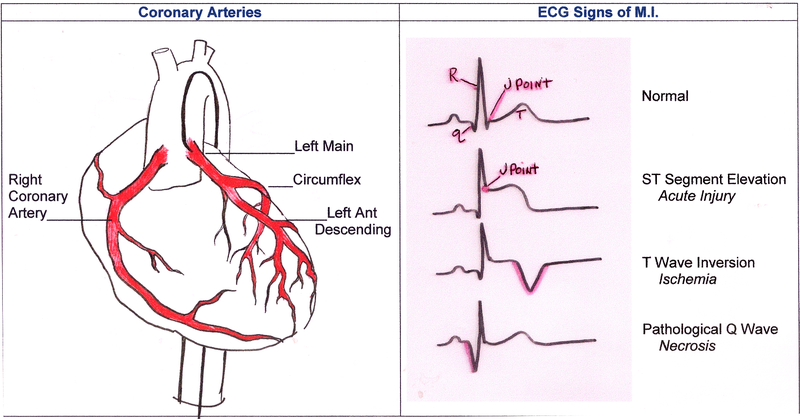 Coronary Arteries and ECG Signs of M.I. 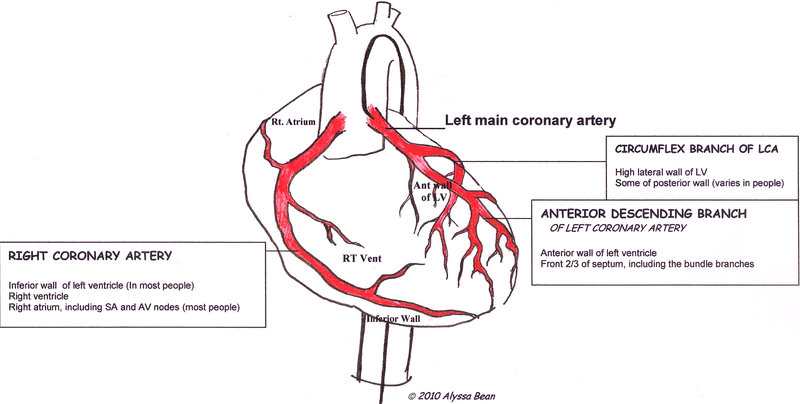 Read more about Coronary Arteries and ECG Signs of M.I.